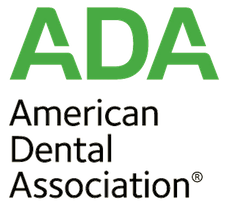 Driving dentistry forward for those living in Prescott and the surrounding areas. Dr. Aaron Wulff has become an esteemed dentist in Prescott. 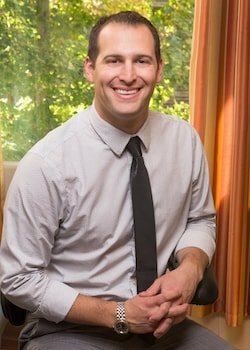 After graduating from Prescott High School, Dr. Aaron Wulff embarked on an extensive journey into dental education. As well as attending dental school, he was awarded a Health Professions Scholarship from the United States Air Force. 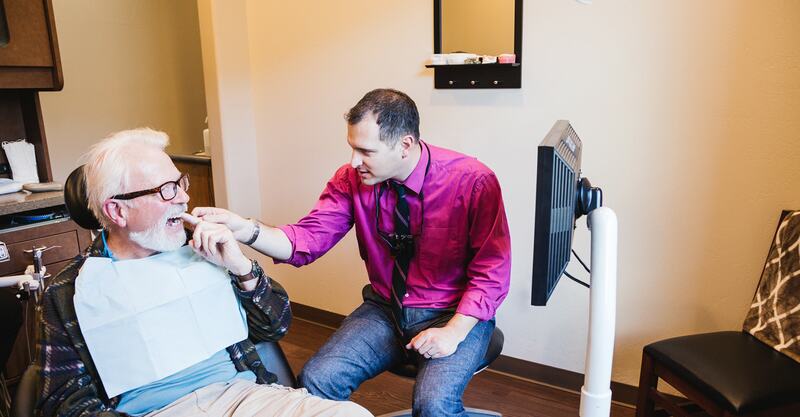 Upon fulfilling his active duty military commitment in Wichita, KS, he returned home to join his father and the Distinctive Dental Care team. Dr. Aaron continues to serve as a dentist in the United States Air Force Reserve with the 944th Fighter Wing at Luke Air Force Base. 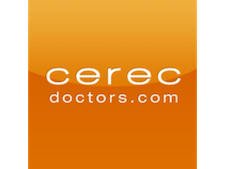 Dr. Aaron is passionate about pursuing continued education so his patients ALWAYS get the best care. Arrange to meet our team in person or ask us your question right now. We're at your service!